← ZeroHedge: Guest Post: Are Canadian Oil Policies Misguided? 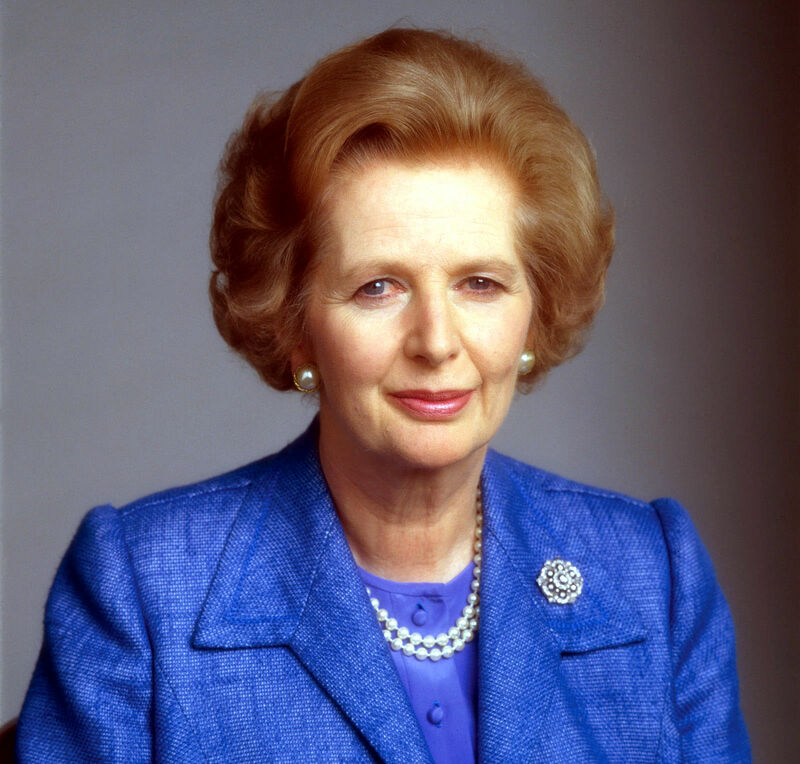 Britain’s first and only female prime minister has died Monday, April 8, after suffering a fatal stroke. Margaret Hilda Roberts Thatcher had suffered several strokes since 2002, when she retired from public life. This article was posted in Briton, Margaret Thatcher, Prime Minister and tagged Uncategorized. Bookmark the permalink. Follow comments with the RSS feed for this post.Comments are closed, but you can leave a trackback: Trackback URL.